With a bright sun in the sky, and pretty much everyone needing to work on mopeds, KMR met early in the afternoon on Sunday and started wrenching. By five o’clock, everyone was ready to roll out and do some riding. 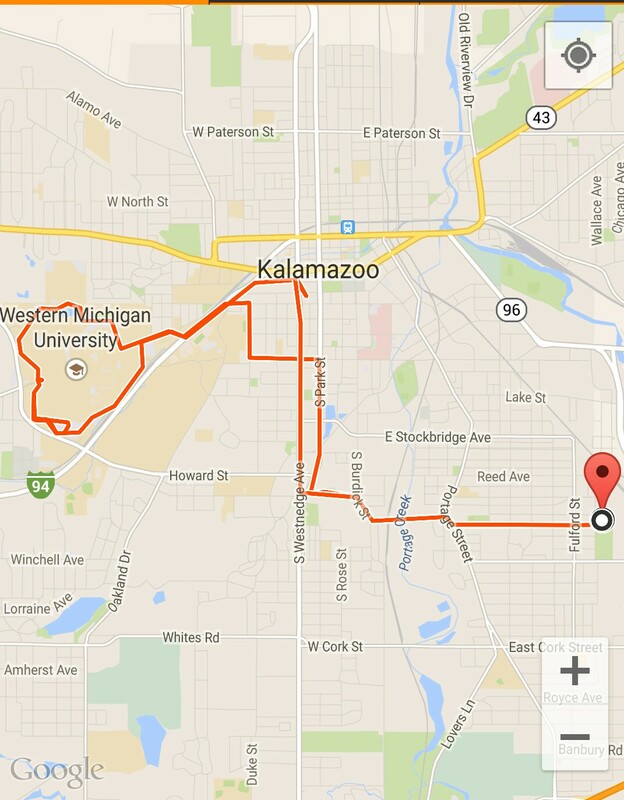 We took a nice long (but surprisingly COLD) lap around Western’s campus, ending the ride at Gonzo’s Bigg Dogg Brewery for some food.